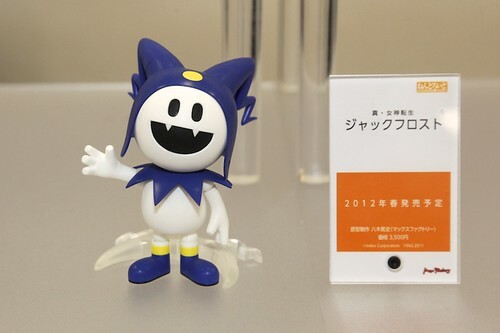 This entry was posted in News and tagged annelotte, jack frost, nendoroid, persona, queens blade, shin megami tensei, sonic. 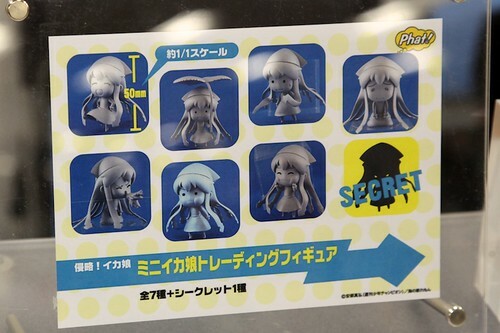 Are you sure the Ika Musume are Nendoroid Petit ? 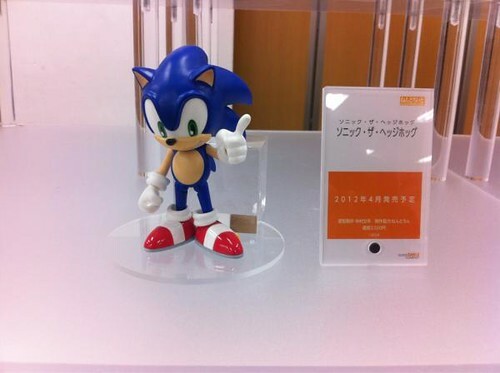 Are you sure it will be Nendoroids, all figures from Phat! 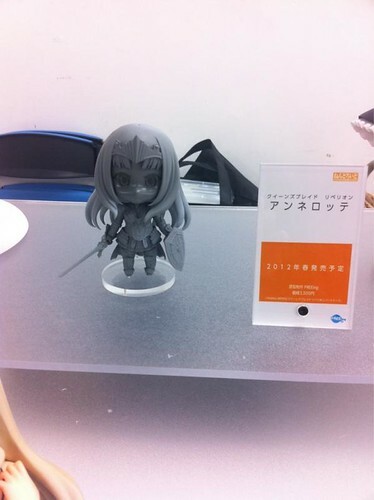 are not Nendoroid ! Well, Nendoroid Sanada Yukimura and Date Masamune are actually made by Phat! Company. 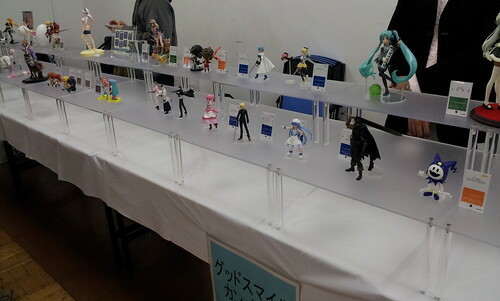 However, yep, I get your point regarding the Mini Ika-musume. There are no “Petit” written on the info board. The set could be simply trading figures set.